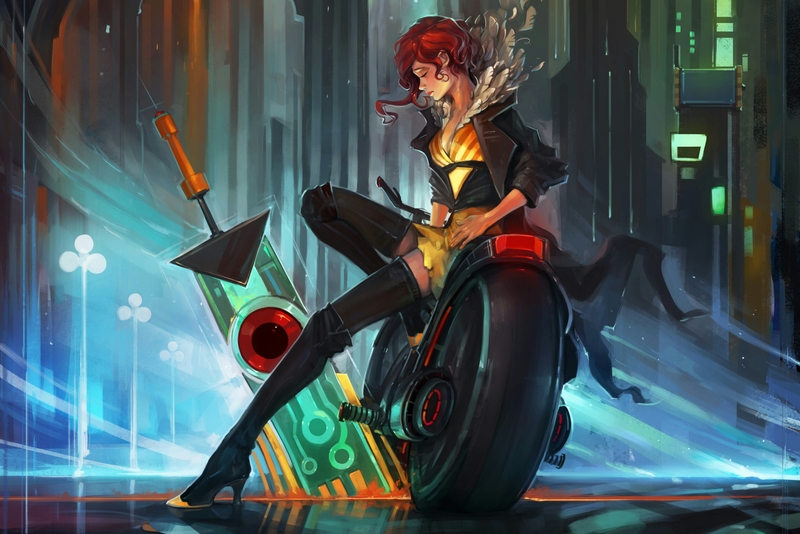 The soundtrack for Transistor contains some of the coolest, chillest, sit-in-a-dark-room-and-vibe tracks I've ever heard from a video game. So while I normally don't think much of premium vinyl editions, I'm pretty curious about this one. 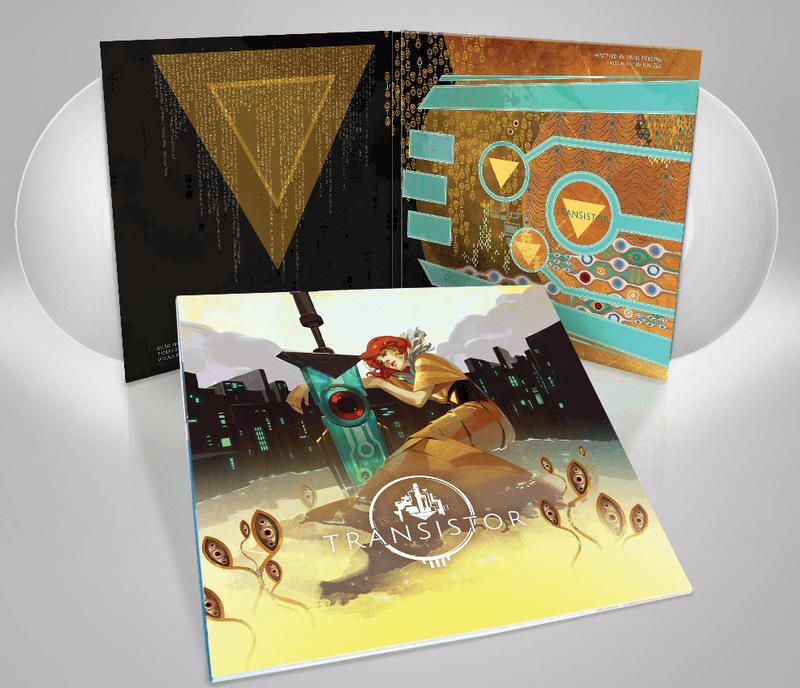 Supergiant Games is selling a very slick looking vinyl version of the OST complete with killer album art and liner notes.